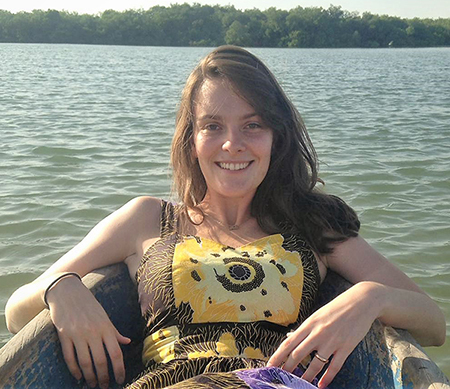 During my second year at the UC San Diego School of Global Policy and Strategy (GPS), I applied to study in Senegal through the Boren Fellowship, which offers a dedicated year of language immersion and a direct trajectory into public service. My interest in West Africa stretches back to my undergraduate degree where I pursued coursework in francophone literature and politics. I am excited to advance my French language skills in Senegal because the country is at the crux of modern challenges and development. Living in the bustling capital of Dakar, I see youth emigrating to escape high unemployment, burgeoning Chinese influence and the strategies used to counter domestic terrorism. I began the year in the African Flagship Languages Initiative (AFLI), a structured program that stems from the greater Boren Fellowship. 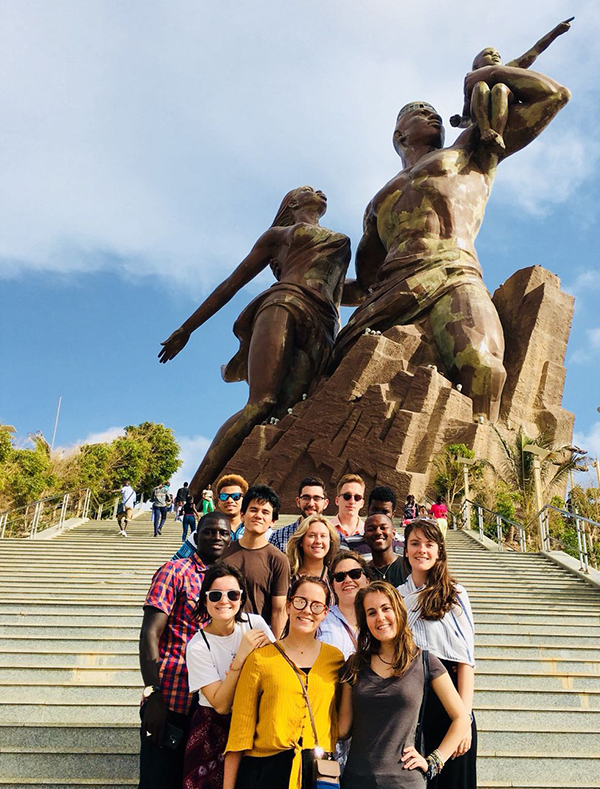 The coursework offered a deep dive into Senegalese culture and intensive language study through excursions and literature. These experiences have informed my sojourn, enriched my knowledge of West African history and allowed me to engage with Senegal in a way otherwise impossible. Although the experience has been useful in my language acquisition and specialization, I have also personally benefited from listening to new perspectives on development, inequality, societal constructs and peace-keeping. The Boren Fellowship allows AFLI students to tailor their language study for the second half of the year. Thus, this month I start an internship with the UNESCO Dakar Education Sector where I will combine my background in education with my studies at GPS. I am confident this experience will inform my career ambition of becoming a Foreign Service Officer. Halfway through my Boren Fellowship, I feel at ease switching from bargaining in Wolof with local merchants to discussing immigration policy in French. I am excited to experience the presidential election and, in particular, to observe President Macky Sall’s infrastructure developments as he seeks reelection. As an avid public transportation enthusiast, I cannot wait to jump on the new Train Express Rapide. I am thankful to the GPS community that supported me through completing my capstone, leading a student body group and applying to the Boren Fellowship simultaneously. Career services shared an extensive portfolio of application recommendations that was vital to my success and my fellow students were supportive with their time and encouragement. The moment I received the fellowship, I was elated to share the journey with my GPS family.